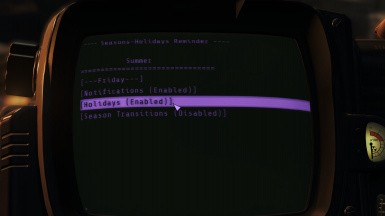 Simple seasons change and holidays reminder via Pip-boy holotape or notifications. 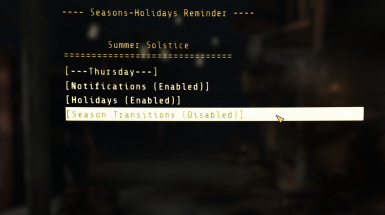 Get reminders about holidays, historical events, or change of seasons by notification or by Pip-boy using " Seasons Reminder" holotape. 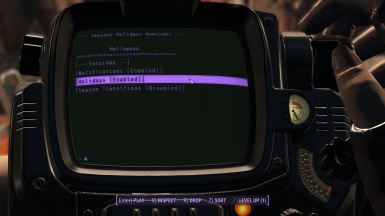 The holotape for your Pip-boy displays current season or holiday along with day of week (v1.11) and settings to disable notifications or holidays. Craft " Seasons Reminder" holotape at chemistry station in Utility. 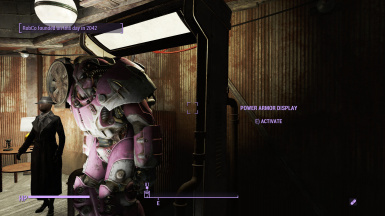 The holotape will appear near the top of your Misc inventory. Choose only one download, ESP or ESL, and stick with it. Use mod manager. If adding manually drop the contents into your game's data folder, and ensure the loose script files land in their respective sub-folders. Activate the plugin. Note: switching mid-game between ESP and ESL is the same as removing plugin mid-game. On sleep wake, location change, or game load -- whichever comes first -- if new day then a short script checks the date for notable event and if matches then displays notification message. Marks the day as checked to avoid running again. If notifications setting disabled then skips checking the date. 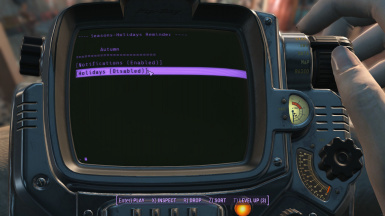 Note the script designed for normal play means if using console commands to skip directly to another equinox or solstice on same day of month, the notification will not display. Basic condition checks using GameDay and GameMonth determines display which may be the season or a holiday. Changing a setting toggles the value on or off. 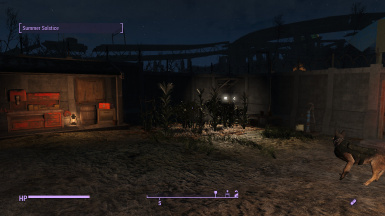 frogprincessQ4 for inspiration from discussion about a reminder to change seasonal landscape with "Fallout 4 Seasons" created by GameDuchess and frogprincessQ4. Open: modify, improve, or recycle. Source script files containing brief notes are included as loose files.